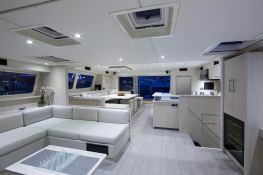 This gigantic Leopard 5800 is one of the largest catamaran available for charter in the Caribbean, it will allow you to explore the Virgin Islands, Saint Martin, the Grenadines and all in comfort and unrivaled spaces. 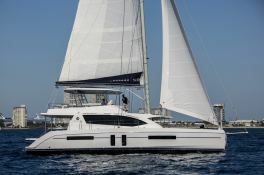 Situated in British Virgin Islands, this catamaran Leopard 5800 (1 twin and 5 double cabins), built in 2013 by Robertson & Caines, is capable of hosting up to 12 pax. 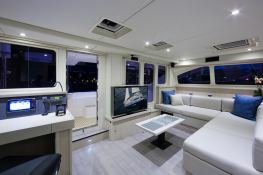 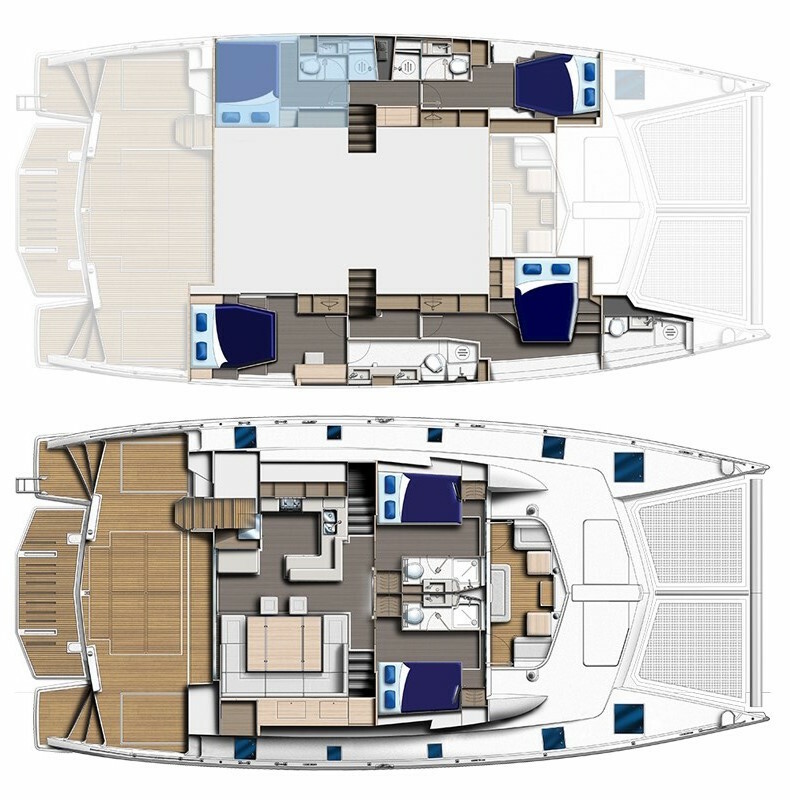 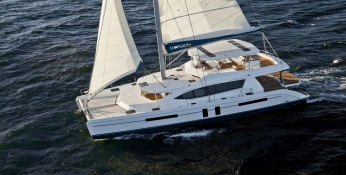 Further more, and for a better bareboat catamaran charter experience, the Leopard 5800 is equipped with air conditioning, electronic on board, equipped galley, generator and also CD. 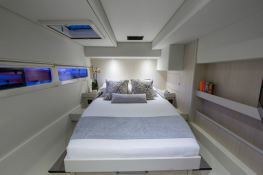 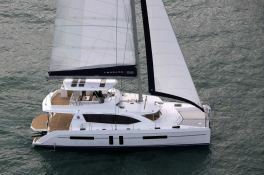 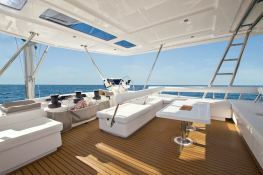 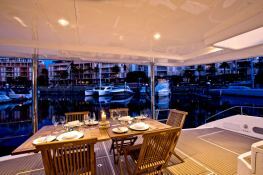 This catamaran is available for charter starting from 19 700 € (approximatly 22 217 $).